HAPPY HOLIDAYS FROM OUR HOMES TO YOURS!!!!! Only 6, that's right SIX more Fridays between now and Christmas day, so Designer Crafts Connection members are sharing some of their favorite ideas for handmade gifts - just in time for the holidays.... Enjoy! It's almost Halloween, but Designer Crafts Connection members have been busy creating projects for year round inspiration with product from Little B LLC. We know you'll love these products too so there's also a giveaway! 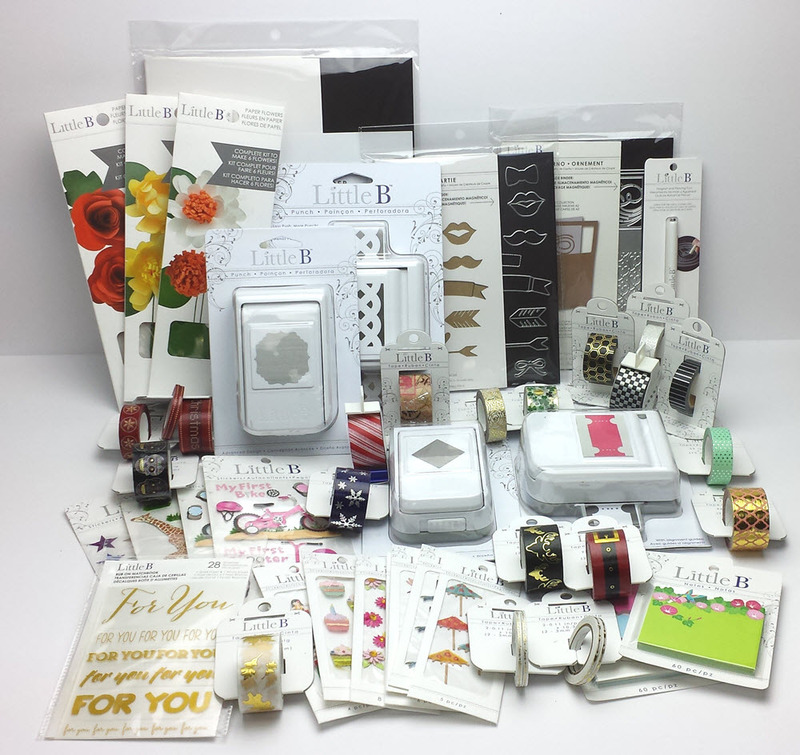 Take a look at this fantastic collection of product valued at $150 - what a great gift for yourself, or a friend! To enter to win comment below and/or on the designers' blogs and "like" the Little B LLC Facebook page... that's all there is to it. The more you comment the better your chances are to win! Open to residents of US and Canada only. Designer Crafts Connection members' First Monday posts are all about Halloween! What's your favorite craft this month? 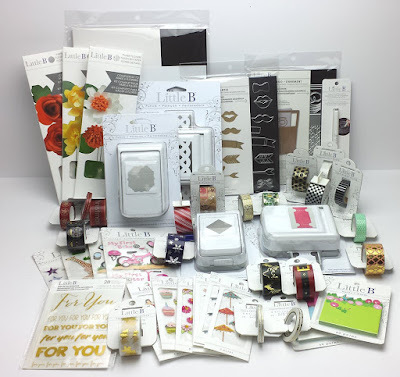 This month Designer Crafts Connection members were challenged to create projects for Fall with product from Fairfield World. Check out each of our projects below then hop thru the webring using the DCC logo in the sidebar for more inspiration. Do you remember it well? Memories are precious and this month Designer Crafts Connection members are sharing how they preserve their memories. I added a challenge by asking if they could create their projects using supplies that could easily be found around the house - before scrap booking became a huge trend... How do you preserve your memories? Please feel free to share with us. 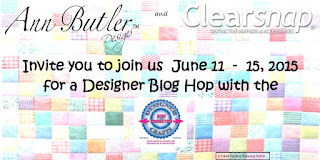 Designer Crafts Connection members are REALLY hopping this month! This is our second hop and giveaway. 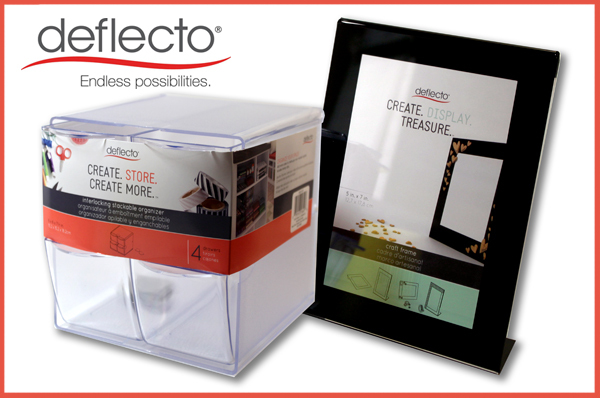 This time each member received a deflecto Stackable Cube Organizer and 5"x7" Craft frame to create with. This is also what the giveaway winner will receive to create their own projects. To enter to win. comment below and/or on the designers' blogs and "like" the deflecto Facebook page... that's all there is to it. The more you comment the better your chances are to win! Thanks for joining us Jayme. Hope you visit us again soon. We are definitely hopping this month. This is the first of TWO hops for Designer Crafts Connection Members. We hope our projects will inspire you to try something new too AND there's a giveaway to get you started. 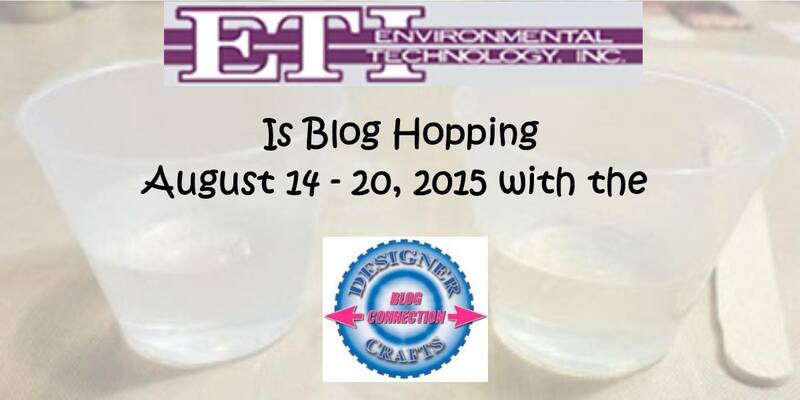 All you have to do to enter, is to comment on the blogs. Each time you comment will increase your chance to win. You can hop thru the DCC webring via the blue DCC logo in each blog sidebar, or select projects from the thumbnails below... Happy hopping and good luck!! Congratulations Shelly! Thanks for joining us. Only 155 days to Christmas!! And only 122 to get ready for decorating after Thanksgiving!! No wonder the stores start selling Christmas in July!! So, here are some ideas to help you get started. DCC and Robin's Nest design team members received product from the Robin's Nest and Smoothfoam with the challenge to create some fun holiday projects to share with their readers. You can check out these designer projects by hopping thru the DCC webring and visiting the Robin's Nest blog, or select from the projects featured below. Don't forget to enter to win a stash of holiday goodies from Robin's Nest and Smoothfoam by commenting here, or on any of the participating blogs. The more often you comment, the more chances you have to win! The winner will be selected by midnight, July 28th.... Good luck! DCC members were challenged to create decorative pillows using pillow forms from Fairfield. Add your decorative pillows and join the fun! DCC members are hopping this week with Ann Butler Designs rubber stamps together with Ann's ColorBox collection of fabric inks from Clearsnap. Select a project to view instructions, then hop thru our webring using the blue, DCC logo for more inspiration. Enjoy! 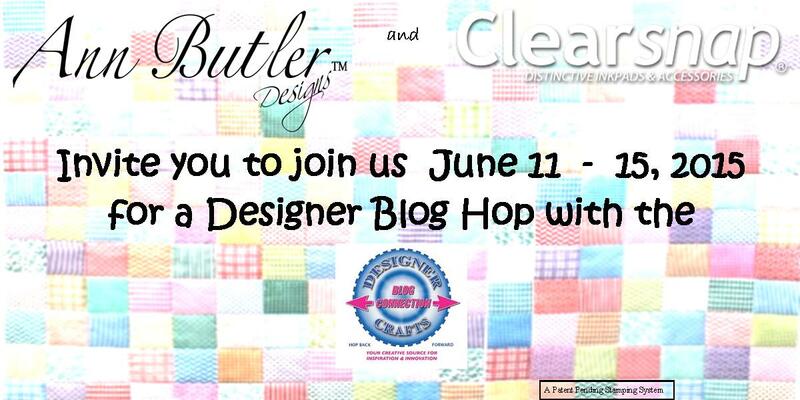 The Designer Crafts Connection project theme for this month is: Let's Party! This month DCC members are being challenged to create with Iron On, or Stick On 3D Embroidered letters from Joy SA. This month DCC members are showing how they rock their sparkle! 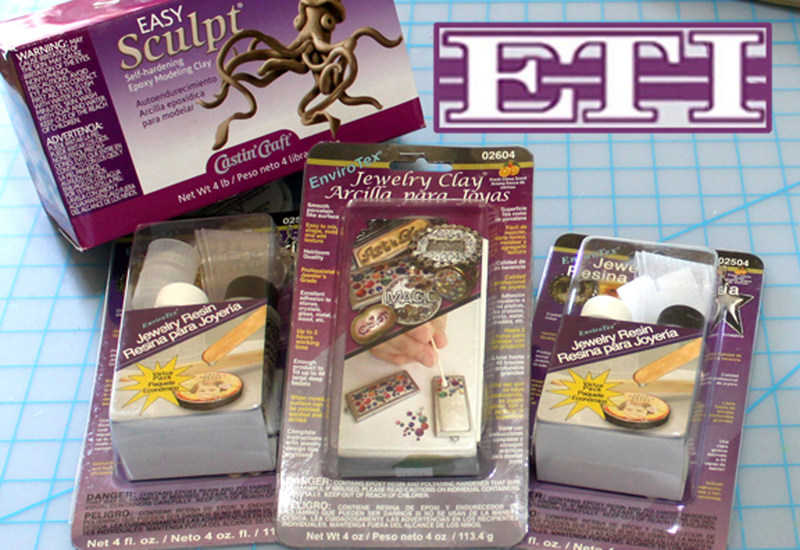 This month DCC members are creating with product from Decorative Trimmings! See a project you like? Click on the photo for instructions and more info. April showers bring May flowers, but we are bringing flowers in April - just in time for Mothers' Day! 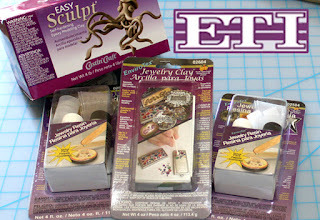 This month DCC members are creating with product from Connie Crystal. See a project you like? 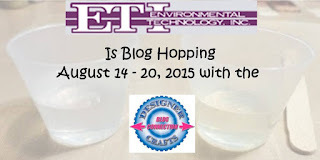 Check each designer's blog using the links below. This month DCC members are creating with Offray ribbon. See a project you like? Check each designer blog for more information using the links below. Sign up for the newsletter at www.offray.com and receive 15% off your ribbon order! Enjoy!